Our Obsession: Case Logic is obsessed with organization! No matter who you are, what toys, tools or technology you have, where you are, or where you are going, Case Logic is your partner in managing the things that matter to you. We are the "stuff wranglers" that make life easier. Our Story: Case Logic was founded in 1984 in Boulder, Colorado. Beginning with just two audiocassette storage cases, we helped create and expand the growing field of audio storage. 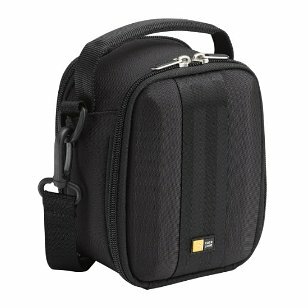 Today, Case Logic offers a full line of portable and home storage accessories for CDs, DVDs, portable electronics, laptops, cameras and automobiles. 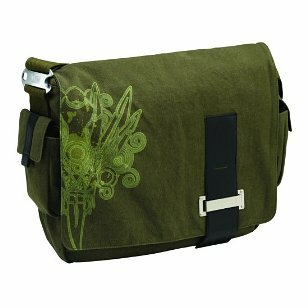 Most recently, we have expanded into the travel and luggage market with backpacks, messenger bags and luggage. Known for innovative design and functionality, we provide the most complete selection of storage accessories in the industry. Case Logic is owned and operated by Thule, the world leader in sports utility transportation. 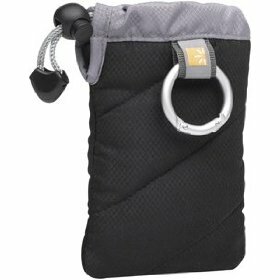 The Caselogic UNZB-2 Compact Camera Case (Black) is compatible with ultra compact cameras, MP3 players, cell phones and other small portable electronics. Stretchy neoprene case protects your electronics while minimizing bulk. Stiff front panel protects your delicate LCD screen. 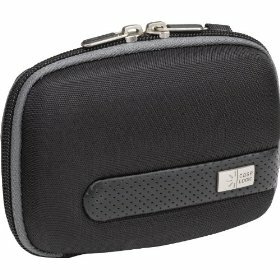 Universal appeal- holds credit cards/money, first aid supplies or whatever else you can dream up. 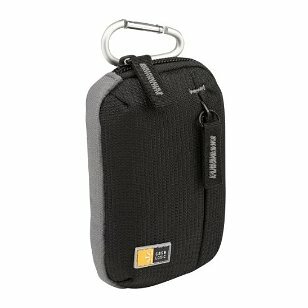 Compact design- easily fits in your pocket, purse or backpack. Detachable wrist strap included. Internal Dimensions: 4.5" x 3" x 1" 25 Year Warranty! 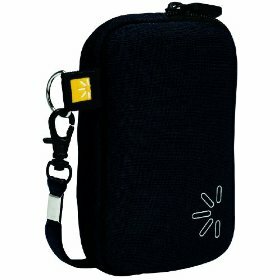 Universal appeal- holds credit cards/money, first aid supplies or whatever else you can dream up. 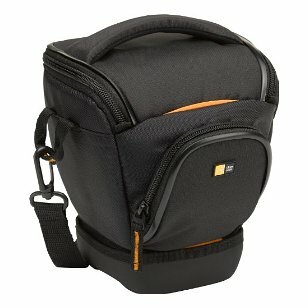 Compact design- easily fits in your pocket, purse or backpack. Internal Dimensions: 4.5" x 3" x 1"